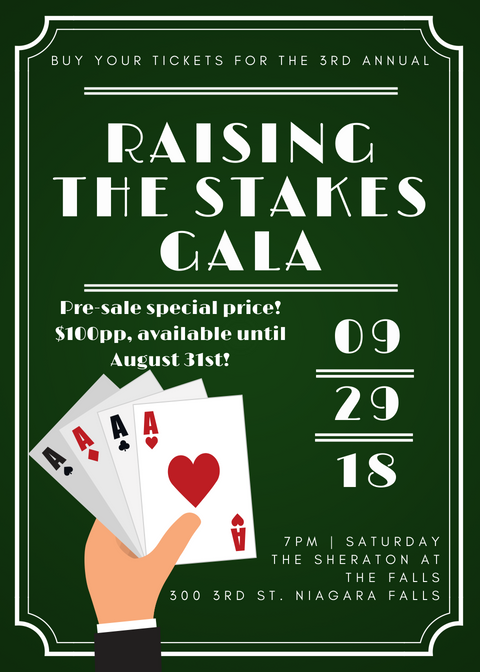 Buy your tickets for the 3rd annual Raising the Stakes Gala! Special advanced purchase price of $100 per person available until August 31st! But hurry, prices go up to $125 on September 1st!  Click here to buy your tickets and then select "Purchase Your Tickets" on the next page!! 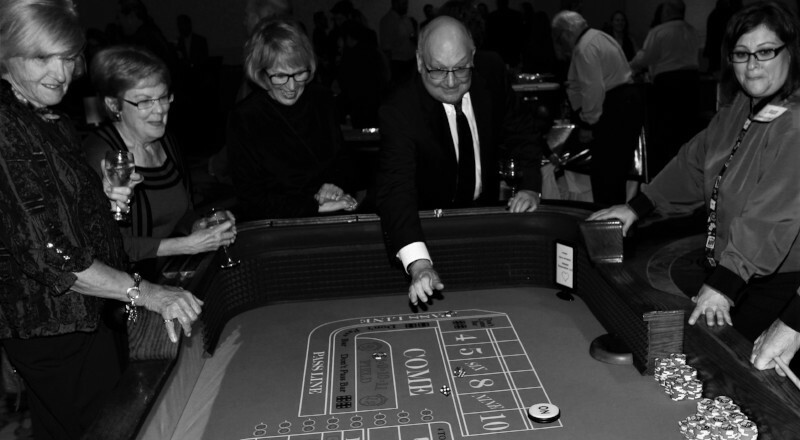 Click HERE to see pictures of our 2017 Raising the Stakes Gala!